In addition to embedding Chart Studio charts in a website, users can embed Chart Studio dashboards as well! 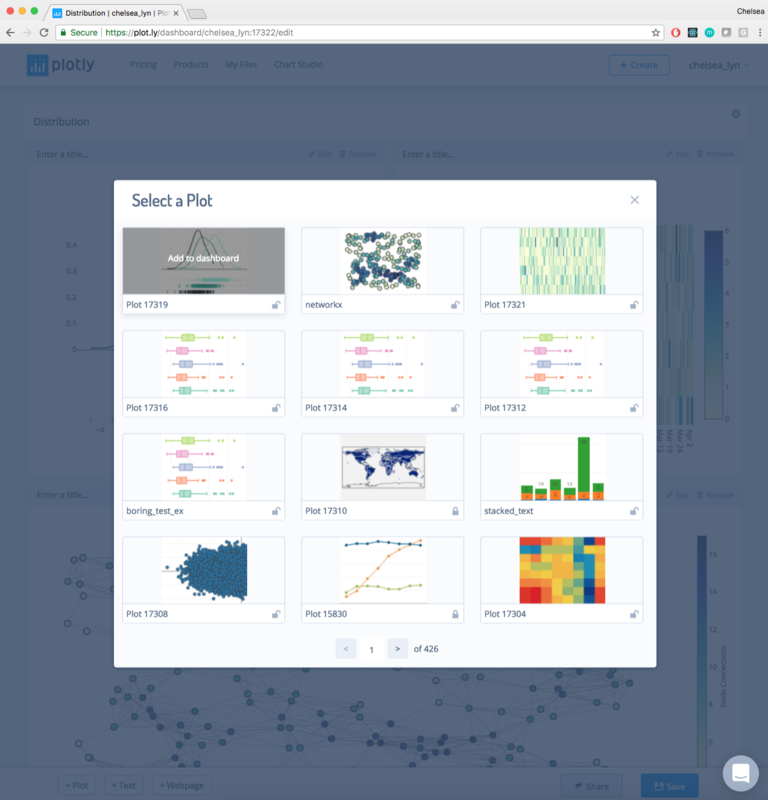 First, create and save your dashboard at https://plot.ly/dashboard/create/. 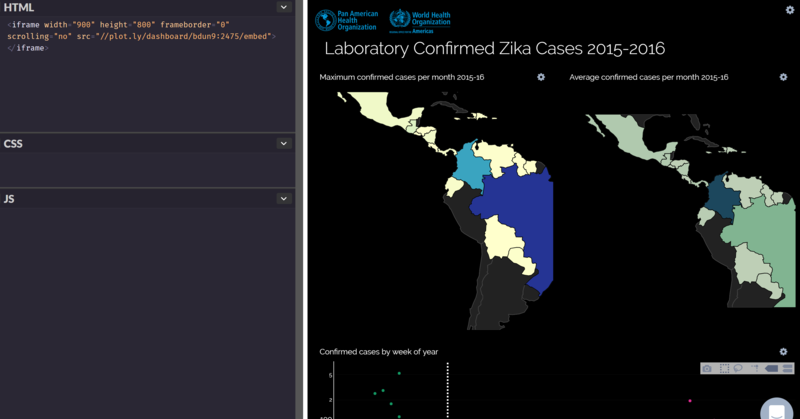 For more information about getting started with dashboards, see: https://help.plot.ly/create-a-dashboard/. Dashboards can be embedded as iframes in a website. 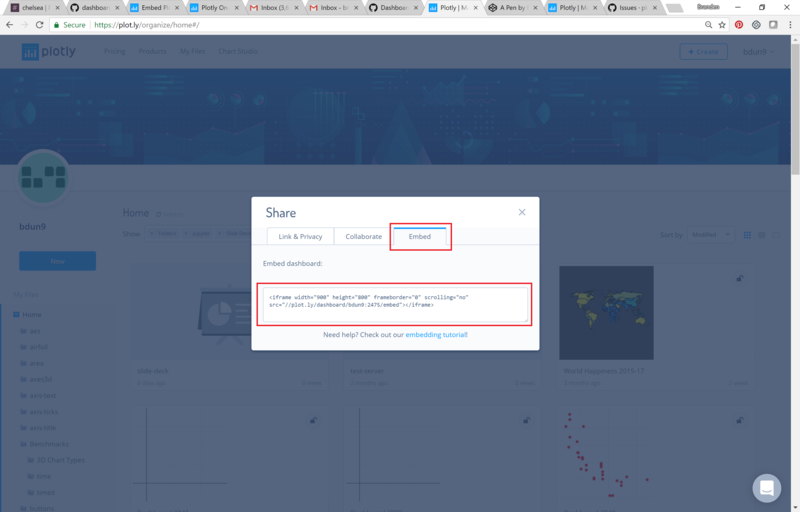 After completing and saving your dashboard, navigate to your home folder and click on the share icon situated on the dashboard thumbnail (just like you would do when sharing a chart). In the pop-up modal box, click 'Embed', then copy the iframe code snippet. All you need to do now is simply add the iframe and voilà!